Feels like ages since the last time I wore a leopard print dress! It is not personally my favorite type of pattern (I will always be a faithful, true lover of florals) but cheetah print may be my favorite animal print, and I think it's a really fun and suitable pattern if worn with the right kind (and amount) of jewelry and accessories. 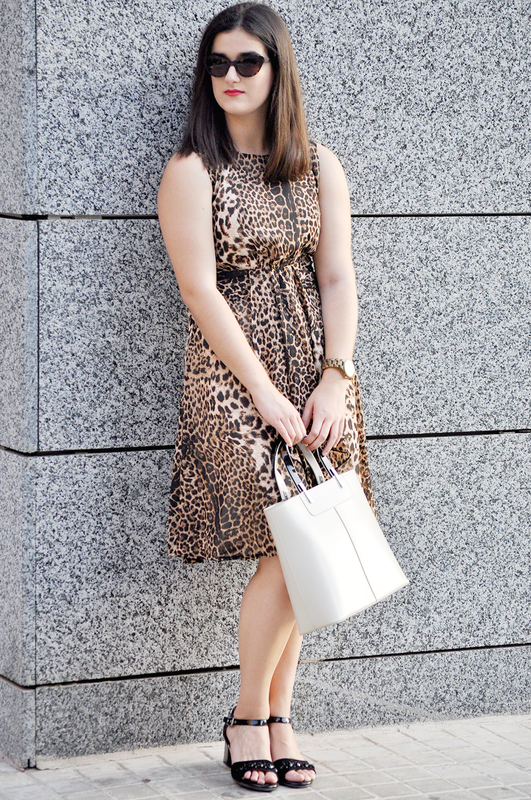 I think there isn't best way on wearing a leopard print dress than pairing it with your most basic, black leather pumps (or sandals) and a neutral bag. It's a pattern that claims for tons of attention, and nobody likes to look like a Christmas Tree! 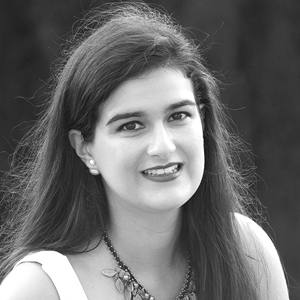 So, no more prints, no more colors: the dress has to talk by itself and claim for all the attention on this outfit. This time I'm also giving you some extra ideas to wear your wooden #JORDwatch! Here I looked for both sunglasses and watch on a wooden, rustic theme. You could see here a more casual, daily outfit to wear your wooden watch as well. 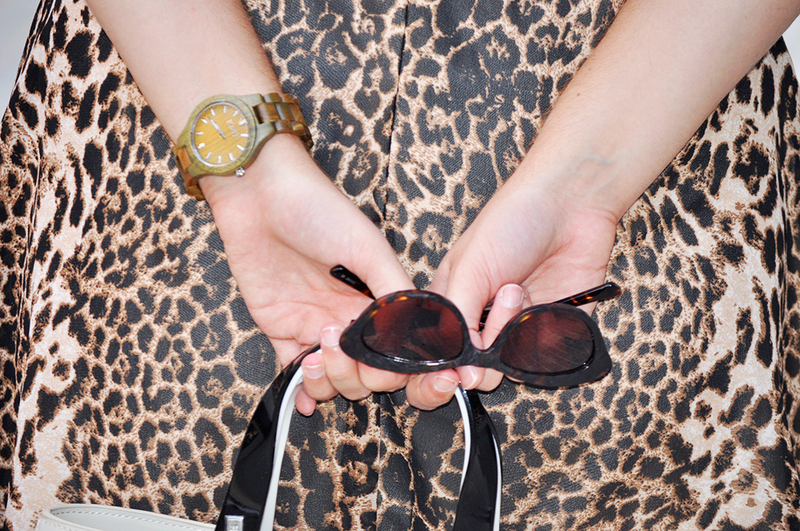 How do you style your leopard print dress? What's your favorite animal print ever?